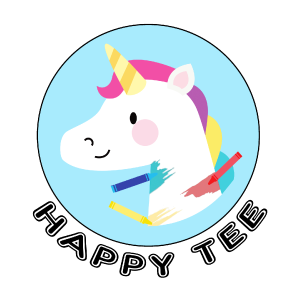 Happy Tee was founded on the aspiration to boost kid creativity and self-confidence.  We turn kid artworks into wearable, with the belief that it will help to encourage creativity and confidence by showing kids their artworks are being recognised and valued. It makes our belief stronger when we hear from parents about the smile on their kid’s face when they receive the T-Shirt and some even want to wear their T-Shirt 24/7. Turning your artwork into wearable is as simple as ABC.  So wait no more and send us your kid artwork now. 1. 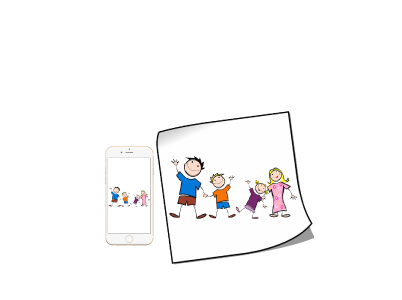 Snap and send us a good picture of the artwork. 2. To include designer name in the printing, please provide name in the remark. Wear and showcase your unique one of a kind creation. Happy Tee added new photo in Tee Shirt - kid t-shirt Category. Happy Tee added 5 photos in Tee Shirt - kid t-shirt Category.